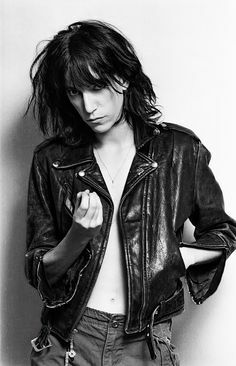 A few weeks back I brought you the Queen of Punk, well now I present to you the Godmother of Punk; the fabulous and so so fierce Patti Smith! When I first heard her debut album, Horses, when I was about 15 or 16 I remember thinking “who the fark is this crazy cat? 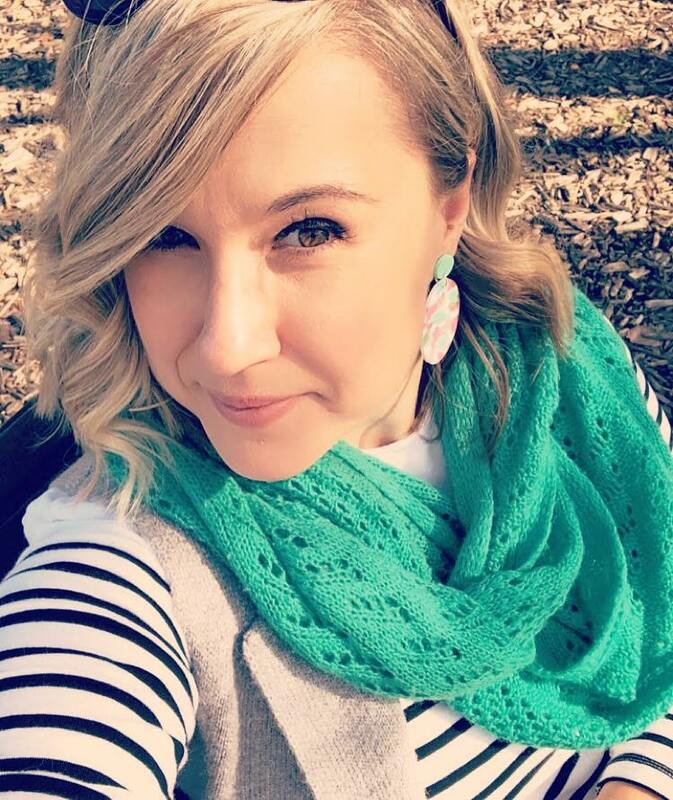 !” It was loud and ballsy and she just exuded a no-fucks given attitude that was the embodiment of my teenage years that I instantly felt drawn to her. Also knowing that she was a huge aspect of the NYC scene of the time (a la Warhol, The Velvet Underground et al) I was even more enamoured by her. 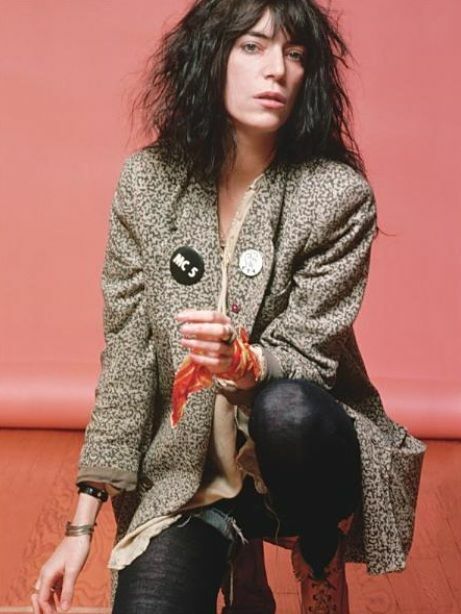 This Sunday I raise my microphone and give a big shout out to Patti Smith, a woman who puts the F in Fierce! She’s totally awesome isn’t she!